00:59 From FHS AFJROTC: Happy 4th of July! "This Is My Country"!! 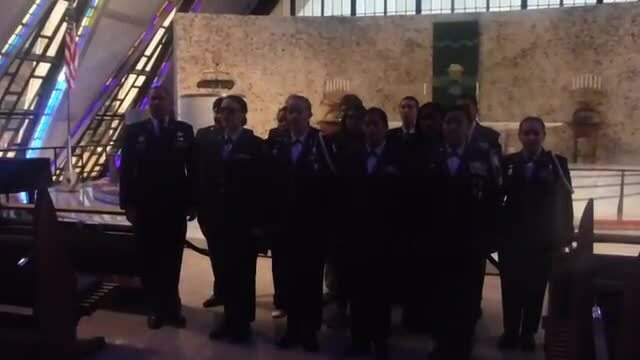 No better way for TX-20012 to wish everyone a wonderful 4th of July than to share this singing of "This Is My Country" by our FHS Cadet Chorale during their visit to the USAF Academy, Colorado this past January. Location is at the Academy Chapel and soloists are Ally Bell, Angel Roberson, Sharrise Williams and Zoe Martinez. 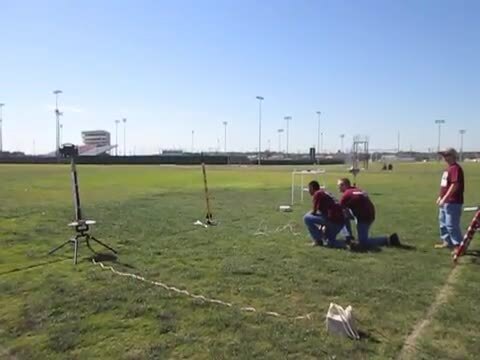 00:19 Best In Show Rocketry Judson Oct 2015! The FHS ROTC Rocketry teams competed in the Judson High School Sidewinder Classic winning the Best of Show championship trophy from among 17 teams across the State of Texas. Jaguar team leader Caylan Higgins and Tiger team leader Nicholas Sanders also won outstanding rocketry commander medals. 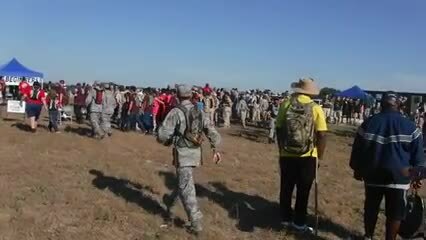 The Jaguars captured the 2nd place trophy for spot landing and the Tigers took 1st place in parachute duration. The teams will be defending their state championship title of a year ago at the October 31st Fiesta Blastoff at Clark High School. Photo #1: Cadets Displaying their Trophies. Photo #2: Outstanding Rocketry Commanders. 00:06 Orienteering Meet NEISD Oct 2015 START!! Over 700 cadets, 200 teams, 50 schools!! 00:06 Orienteering Varsity Tigers 3rd Place! 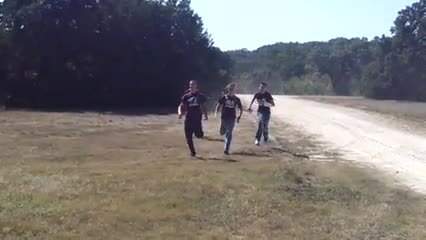 The Floresville High School ROTC Jaguar and Tiger teams had the overall best results at the NEISD hosted Fall Festival of Orienteering. 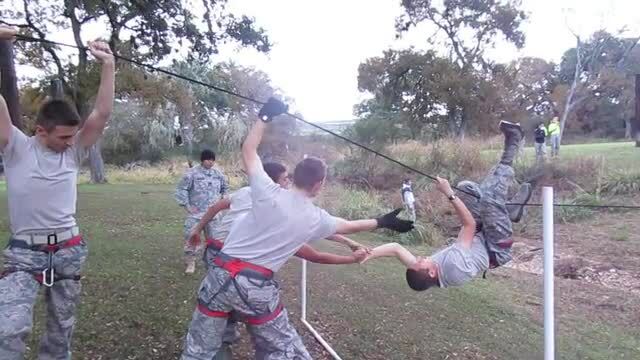 It is the most competitive ROTC orienteering meet in the nation including over 700 cadets, 200 teams and 50 schools from across Texas and the South Central US. 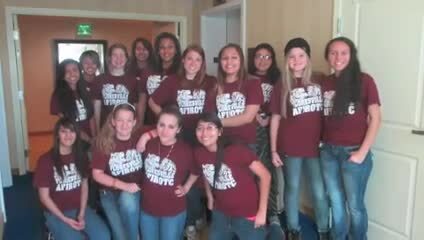 The Floresville cadets captured 3 of the top 12 trophy plaques up for grabs. No other school placed as often in the Varsity and Advanced categories. Cadet Angel Roberson led her team to a 2nd place finish Varsity while Cadet Stephen O'Brien led his team to 3rd place Varsity. 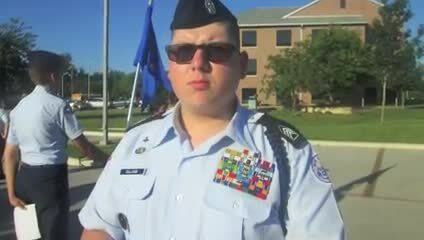 Cadet Justin Baker led his team to a 2nd place finish in the Advanced division. Congratulations FHS ROTC cadets! 00:14 Orienteering Varsity Jaguars 2nd Place! 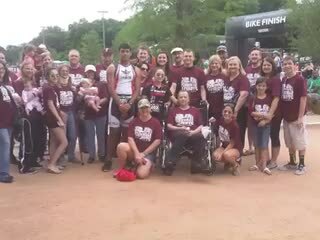 AFJROTC CAPTEXTRI Triathlon 2015 Austin, Texas. 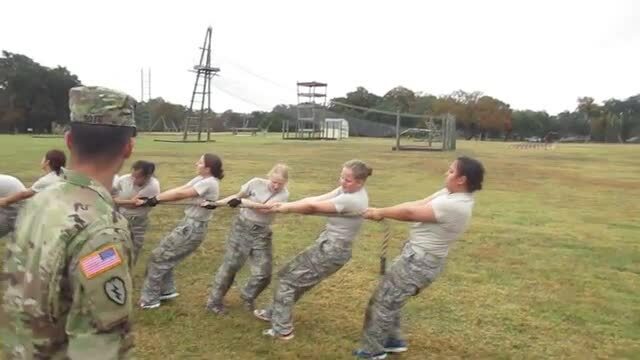 4:10 AFJROTC FHS Spring Semester 2015. 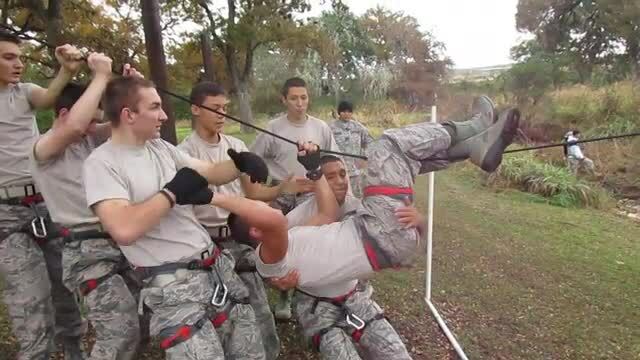 TX-20012 FHS AFJROTC Spring Semester Review Video 2015.